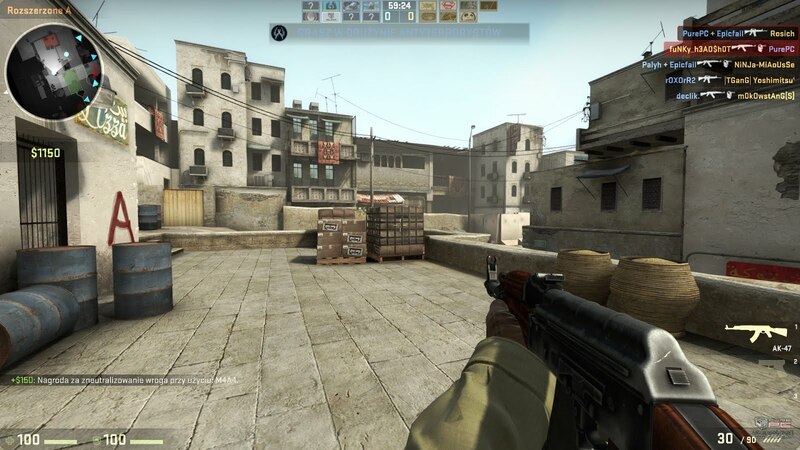 Counter-Strike:Global Offensive is an online first-person shooter developed by Hidden Path Entertainment and Value Corporation.It is the fourth game of the Counter-Strike series.It was release on the 21th of August 2012. 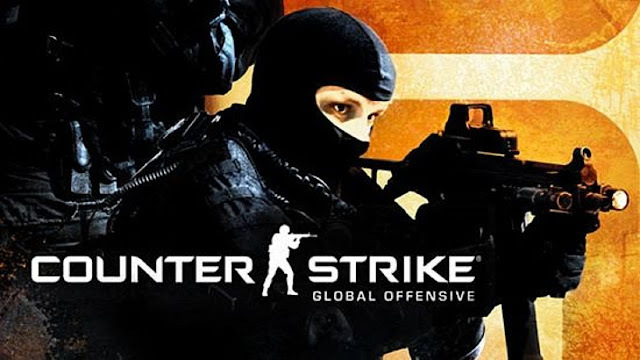 Counter-Strike:Global Offensive is a multiplayer online game but it has no story to the game but it is still a great game even without a story. 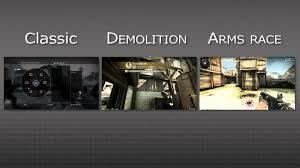 The game play is like most other first-person shooter games but with a bit more realistic twist to it with the fact that your more likely to die from 1 bullet.There are plenty of guns in this game and they all have there own stats and they also have multiple different game modes you can play with your friends.Arms Race,Casual,Demolition and Competitive.The main part that everybody plays the game for is the competitive mode.There are multiple ranks within competitive mode which provide people with a skill group the rank system starts that Silver 1 and goes up to Global Elite.But you cant get a rank until you play 10 competitive games. 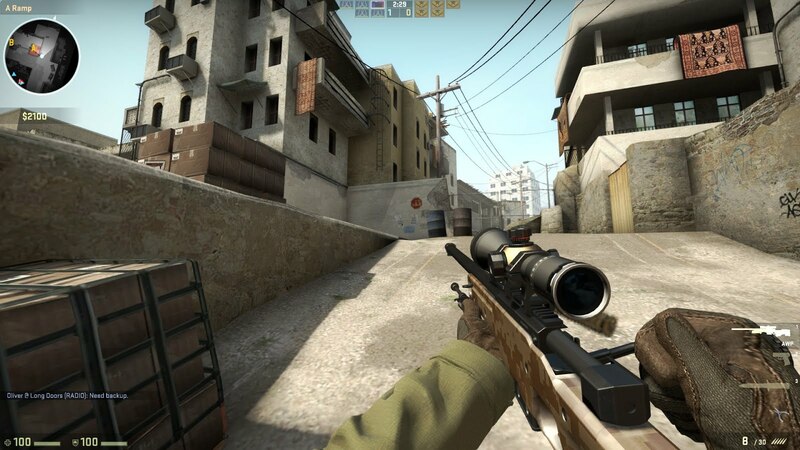 The controls are quite normal for a first person shooter and it makes the process in which you play quite nice.Your usual WASD to move forward backwards and side to side.You use left click to shoot and right click to aim with some weapons that have scopes. The guns give off nice realistic sounds and are very loud especially the AWP sniper rifle.Some guns have silencer but they give off a small bust of sound which sounds like a actual silence gun. 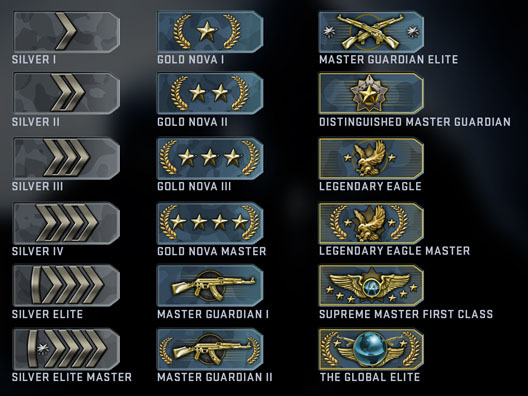 The Game has a lot of replay value because it is a game with the objective of reaching Global Elite and it takes hundreds of hours to achieve this skill group and be able to one shot any of the high ranking player.It also has a very high community number which mean the amount of player that play is insane and there is chances of meeting Youtuber in the game because its one of the highest play games on Youtube and in the world. The game is a great game for people who want to have fun with there friends or enjoy realistic first-person shooter games but people who prefer story-based games wouldn't enjoy it. My rating for this game is 8/10 the only reason why I would give it this rating is because it has a very unfriendly community.